1500 acre hunting club.. We are looking for 2 new member to join 8 other members for a total of 10 on 1500 acres . We have practice QDMA for last 9 years. 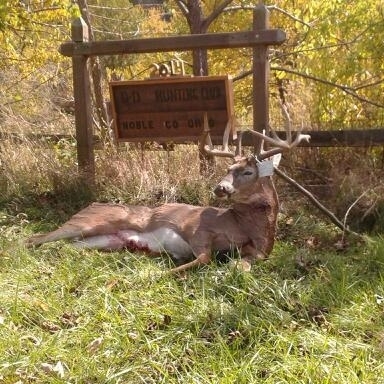 130" inches on buck that can harvest. 4 bedroom 3 bath club house we stay at. Go and stay as long as you want. I saw 87 bucks from stand last year in a week and a half. 3007.00 for membership dues.